Vivutravel is just the best, best of the world! Set up in 2006 and based in Hanoi, Vivutravel is the local travel especialist, specializing in private and tailor made holidays in Vietnam, Laos, Cambodia, Myanmar and Thailand. 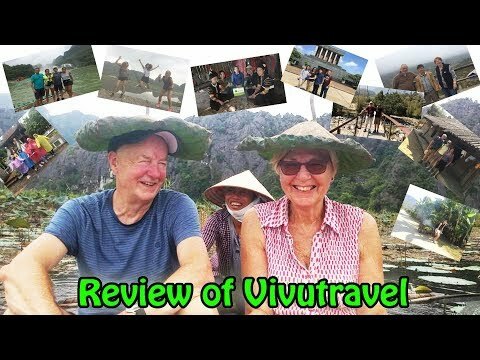 Here are some reviews of our clients, just take your time to listen to what they say and contact us at info@vivutravel.com to plan a great trip.